*Twin Rivers Condominiums* is set at the confluence of Saint Louis Creek and the Fraser River, only five miles from world-class downhill skiing, cross-country skiing, dog sledding, sleigh rides, snowshoeing, and more. 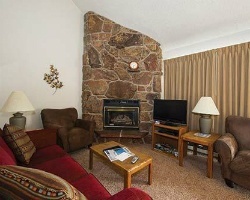 The resort offers two- and three-bedroom units and a newly renovated clubhouse with large hot tubs and a sauna. Rafting, hiking, and fishing are possible in and around the nearby Gold Medal Waters. 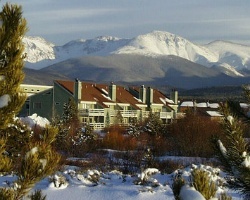 Guests can visit Rocky Mountain National Park or the historic mining towns of Blackhawk and Central City. Great option for outdoor lovers! Enjoy skiing and snowboarding! Week 9! Inquire for details! Beautiful river resort in Colorado! Yearly usage in September week 36! Make your offer! Annual week 5! 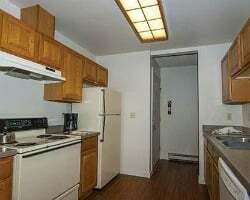 Loft unit with mountain/ ski slop view! Buyer May Receive A Title Fee Credit, Inquire For Details! Perfect vacations for skiers & snowboarders! Visit this winter wonderland each year! Buyer may receive a title fee credit, inquire for details!